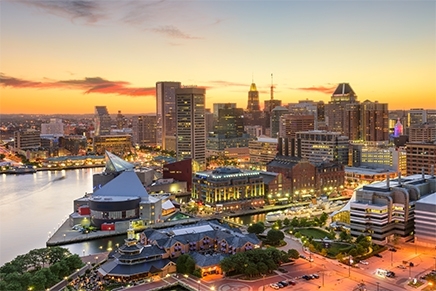 Visit us at the ACMS 51st Annual Meeting this April in Baltimore! Learn more about the key benefits Forefront Dermatology has to offer physicians including our shared services, the opportunity to become a shareholder, our promise to preserve physician autonomy and so much more! 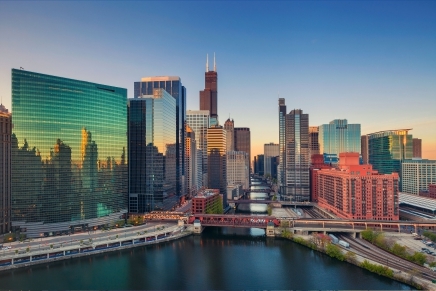 Visit us at the ASDS Annual Meeting this October in Chicago! Learn more about the key benefits Forefront Dermatology has to offer physicians including our shared services, the opportunity to become a shareholder, our promise to preserve physician autonomy and so much more! 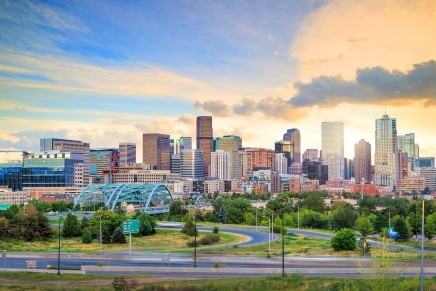 Visit us at the AAD Annual Meeting in March 2020 in Denver! Learn more about the key benefits Forefront Dermatology has to offer physicians including our shared services, the opportunity to become a shareholder, our promise to preserve physician autonomy and so much more!